Jeanne Mercier is a critic and photo editor since 10 years, based between Europe and Africa. She is co-founder and editor-in-chief of Afrique in visu platform (2006). Formed in History of Art and Photography, In 2005 she realized a thesis on Les Rencontres Africaines de la Photographie / Bamako Biennal (LHIVIC-EHESS) and works on new practices and forms of dissemination of photography in North and West Africa. 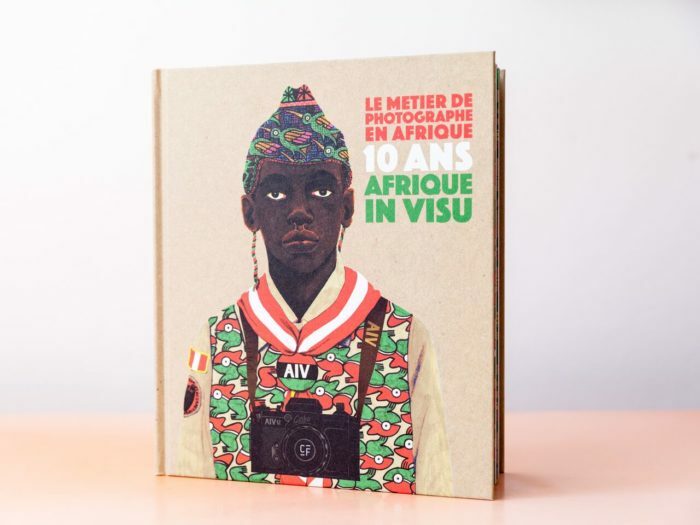 Today she divides her time between Afrique in visu and consulting activities for cultural programming in the field of contemporary photographic practices and the issues of professional photographers in Africa. Currently, she works on several festivals and exhibitions in Europe and Africa and writes for different photographic journals. She collaborates with Lensculture as a portfolio reader. In 2015, she was curator of the International Meeting of Photography of Fez. In 2016, she was invited by the City of Lisbon and Africa.Cont / EGEAC in curatorial research residency. She is Nominator of the Pictet Prize, Kyoto Prize, First Book Prize, New Look – Vontobel Prize for Contemporary Photography and Jury Prize of the Jury Prize for contemporary African photography.